A1 Orange team members volunteered on a home renovation project as part of Rebuilding Together Orlando. A1 Orange team member, Lindsey Bergdoll, chaired the IFMA Greater Orlando Chapter’s outreach committee in this house project. 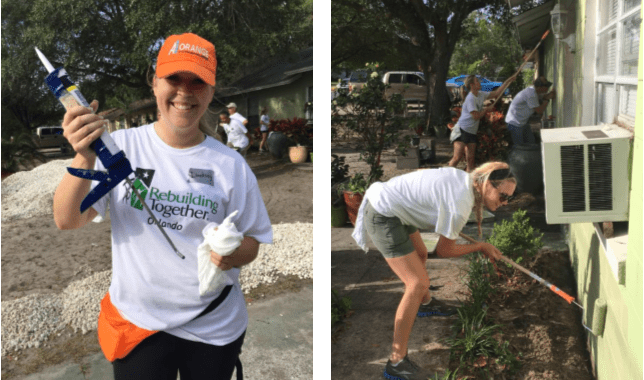 IFMA has done a number of projects with Rebuilding Together Orlando.